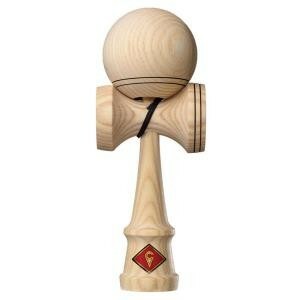 We have been in the Kendama business longer than anybody in North America. Kendama has been our focus since day 1. We have played and tested nearly every type of Kendama that’s out there, and have spent years discovering what works, and what doesn’t. We only offer products and brands that we would play ourselves. We’ve spent lots of time at different factories and production facilities around the globe who specialize in Kendama. 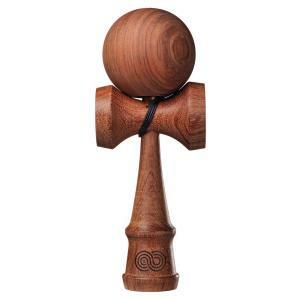 Most fly-by-night Kendama sellers or yoyo companies simply call a Kendama order into China at the lowest price (and quality), and have never even visited the factory floor. We don’t work that way here. We know the brands that are designed for high performance play, and we know the brands that are cheap knock-offs just trying to make a buck. We work tirelessly with all our partners to help create the best Kendamas on the market, and always aim to keep improving. When you buy from Kendama USA, your purchase helps us keep progressing Kendama design and enriching the Kendama community. 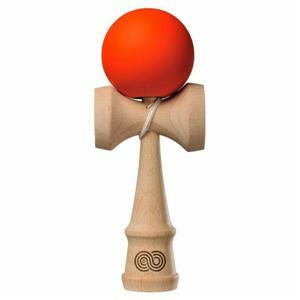 We are extremely active in supporting Kendama contests, school clubs, grassroots events, and professional Kendama players. Every staff member here plays and knows Kendama. 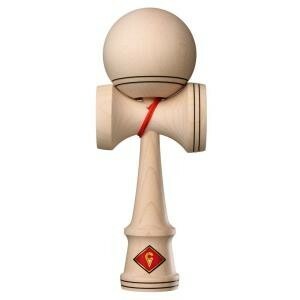 Kendama is what we do, it’s as simple as that.